 Patterson Law is an established Maryland personal injury firm.  If you or a loved one has been involved in a car accident or suffered a serious personal injury due to someone else's negligence please contact the best personal injury lawyers at Patterson Law. 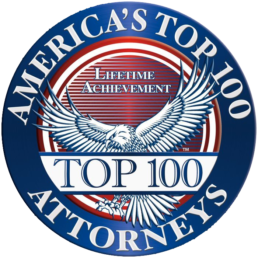 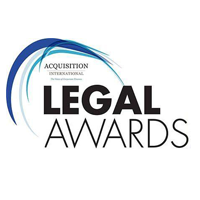 George Patterson has been featured in an article published in the Best Lawyers in America. 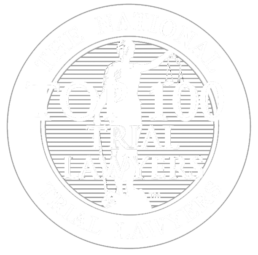 The "best" injury lawyers may be reached at their Bowie office at 301-383-1522 or on the 24 hour injury hotline at 240-893-7474.